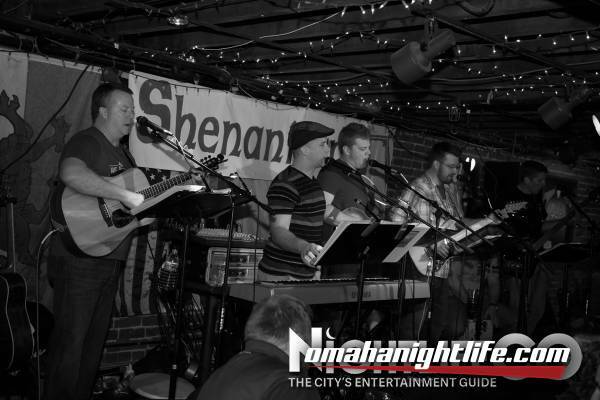 Shenanigans is an Omaha-based Irish pub band. The band is made up of Tim, Matt, Pat and Joe Burke and another father-son team of Brian and Justin Kaufman. 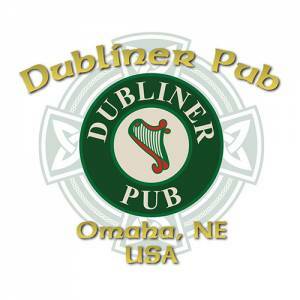 Tim Burke started this Irish band 10 years ago. While the members have changed and updated, the band has come together in the current form of a father, his boys and a superb bass player and his son. Very cool!